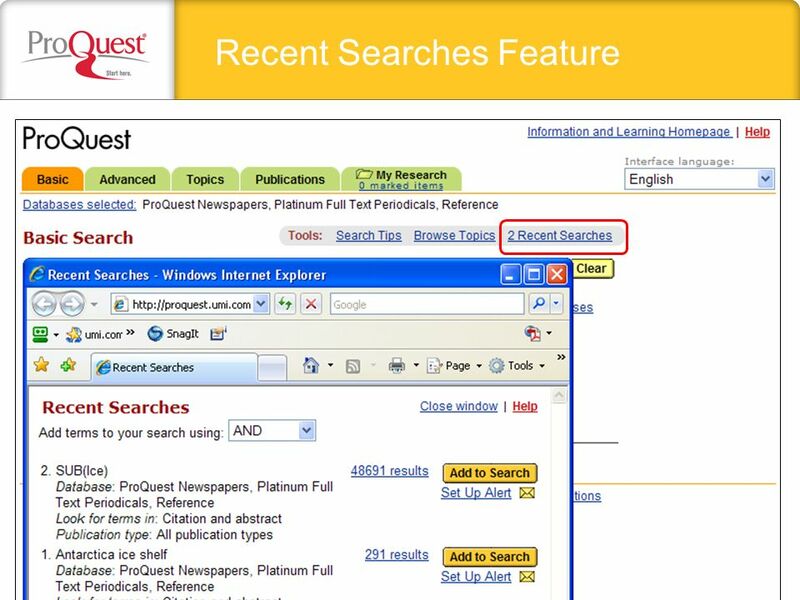 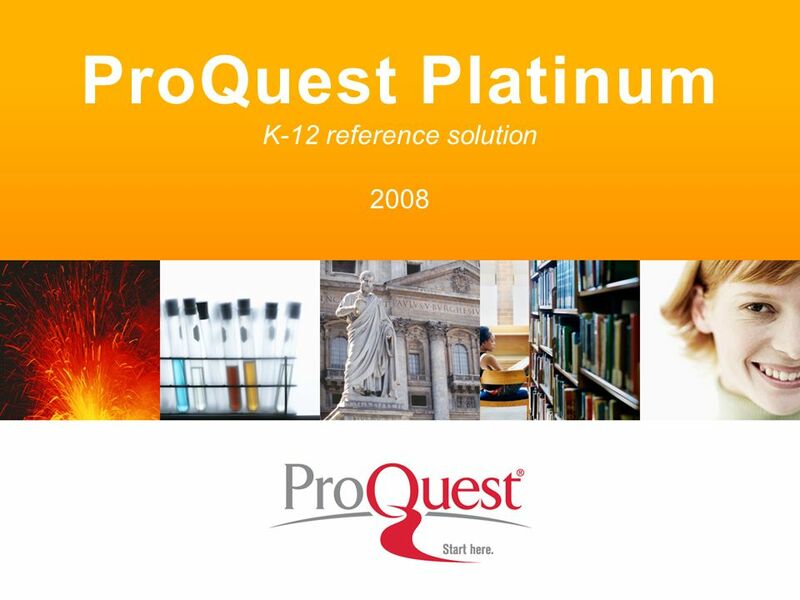 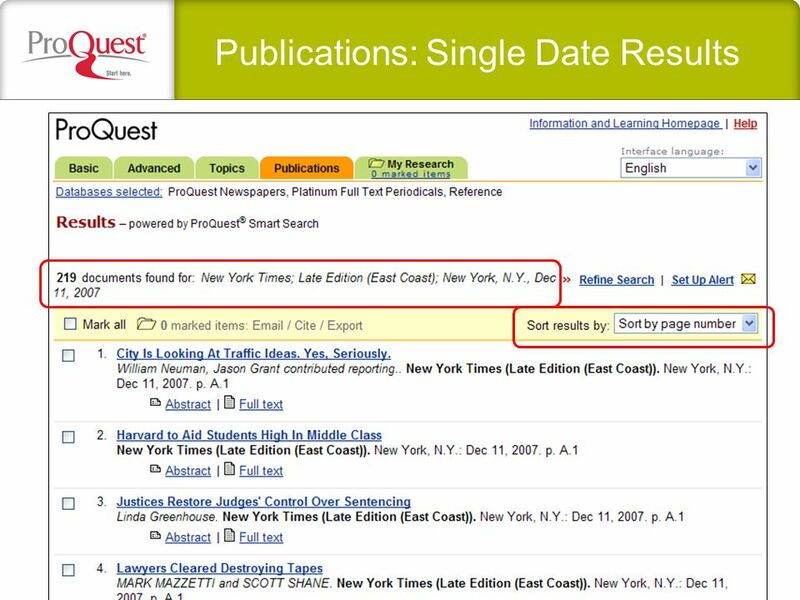 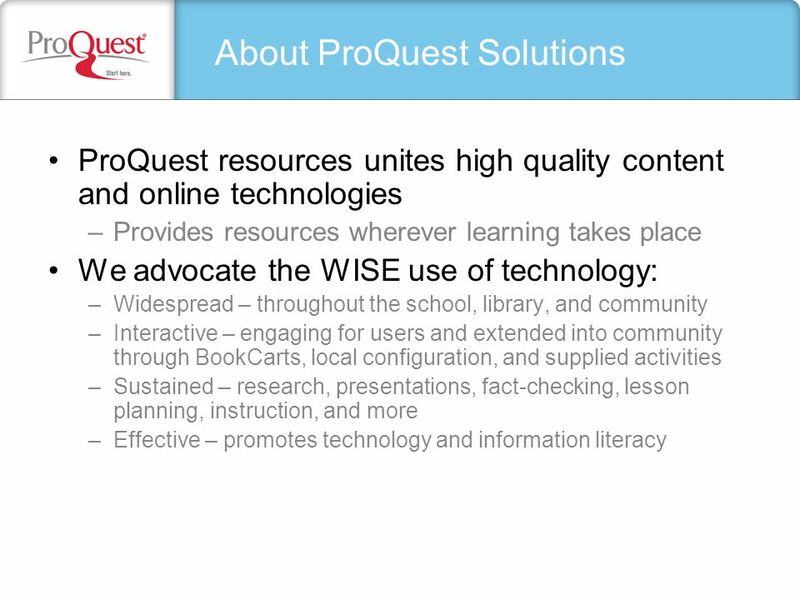 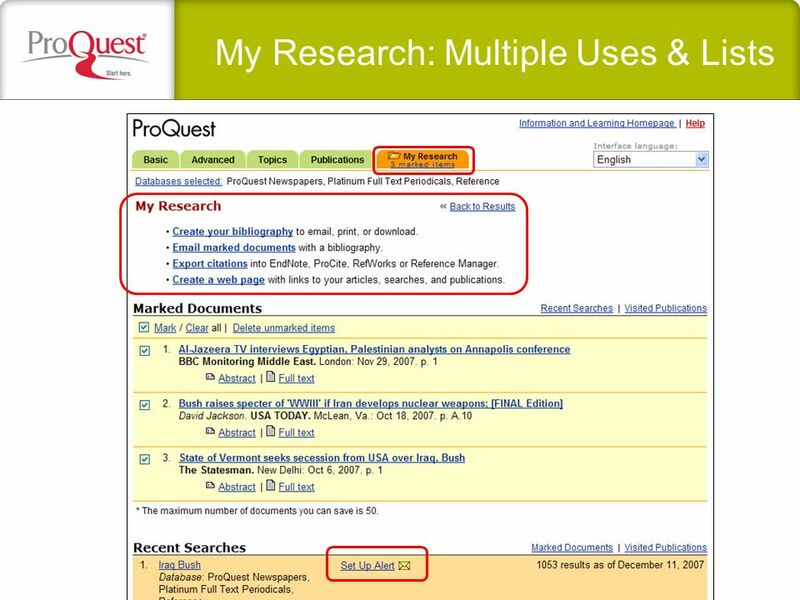 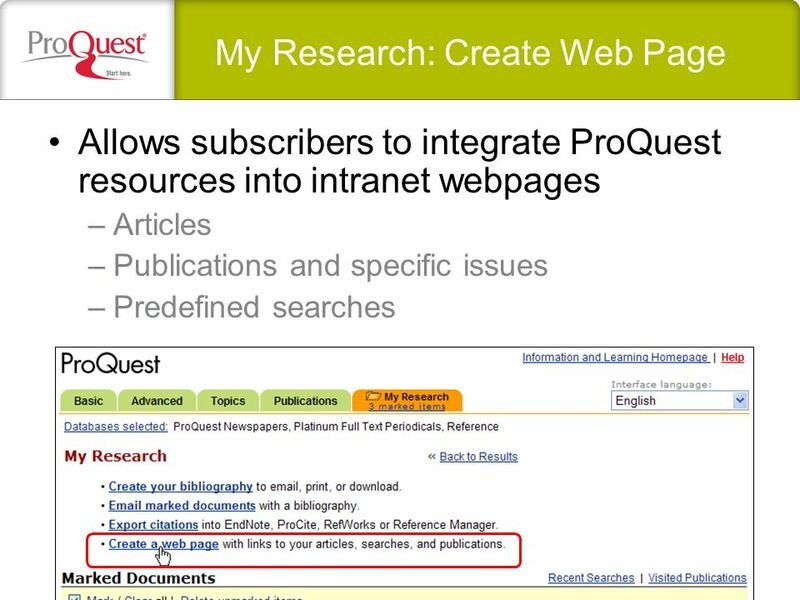 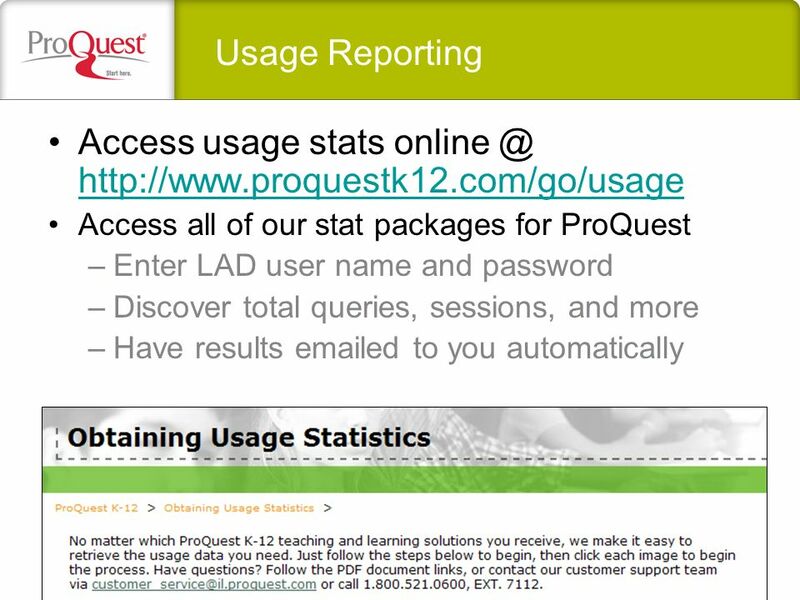 ProQuest Platinum K-12 reference solution 2008. 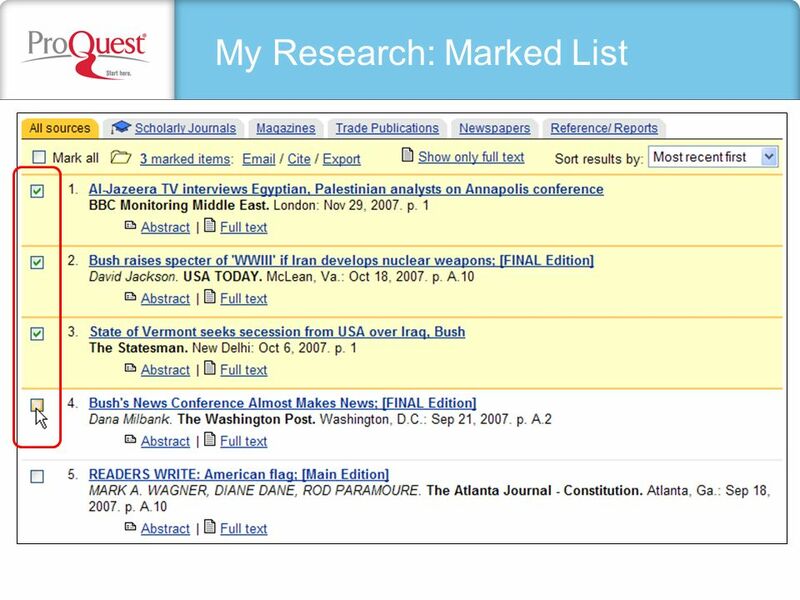 Provides quality, proprietary licensed content not available on the free web –Delivers premium research. 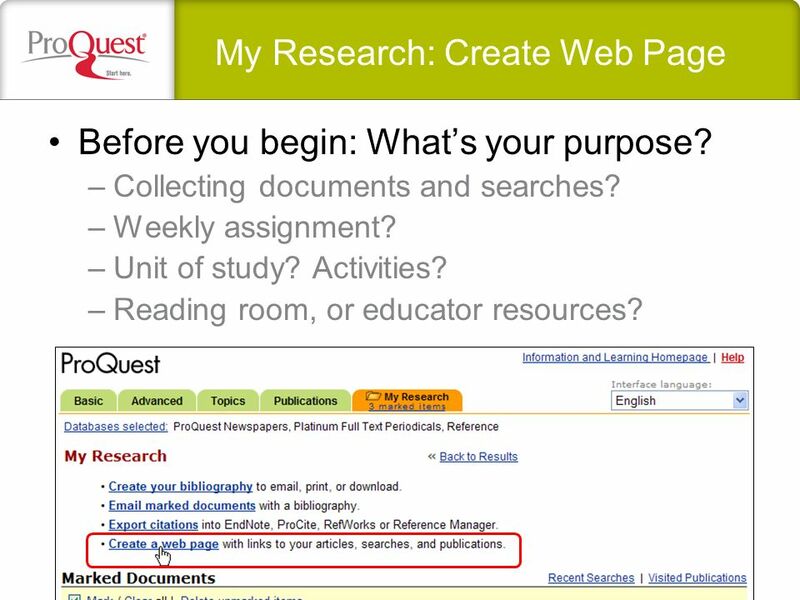 33 My Research: Create Web Page Before you begin: Whats your purpose? 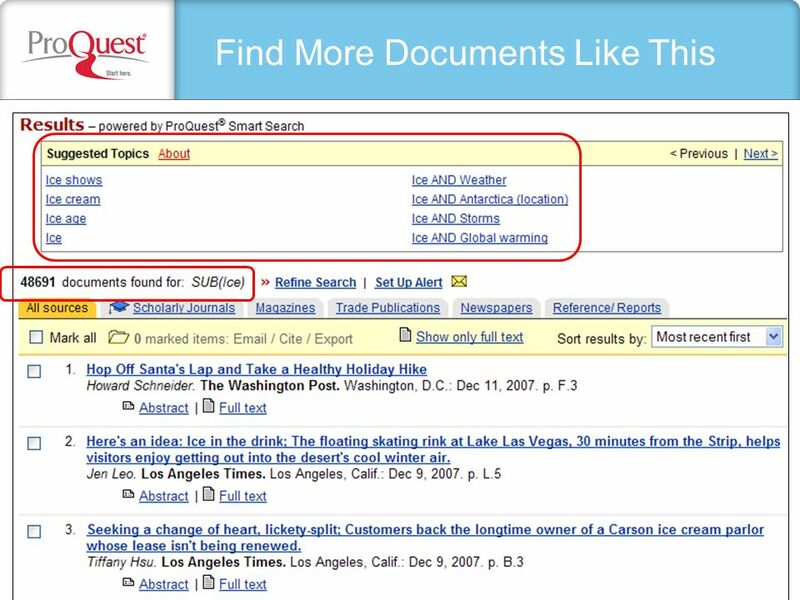 –Collecting documents and searches? 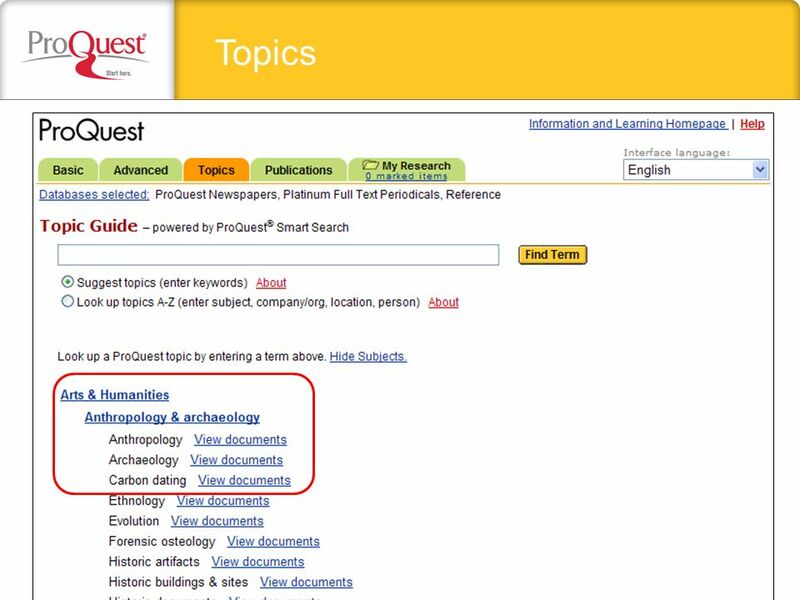 –Weekly assignment? 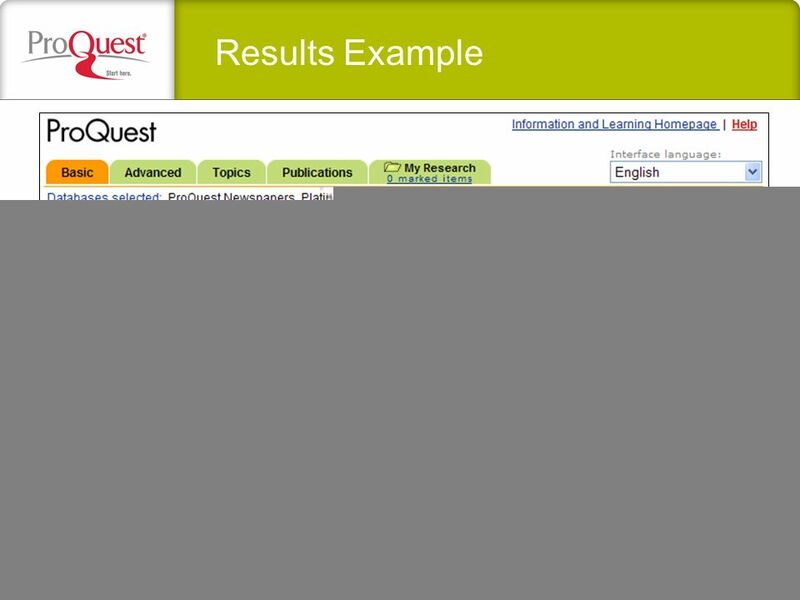 –Unit of study? 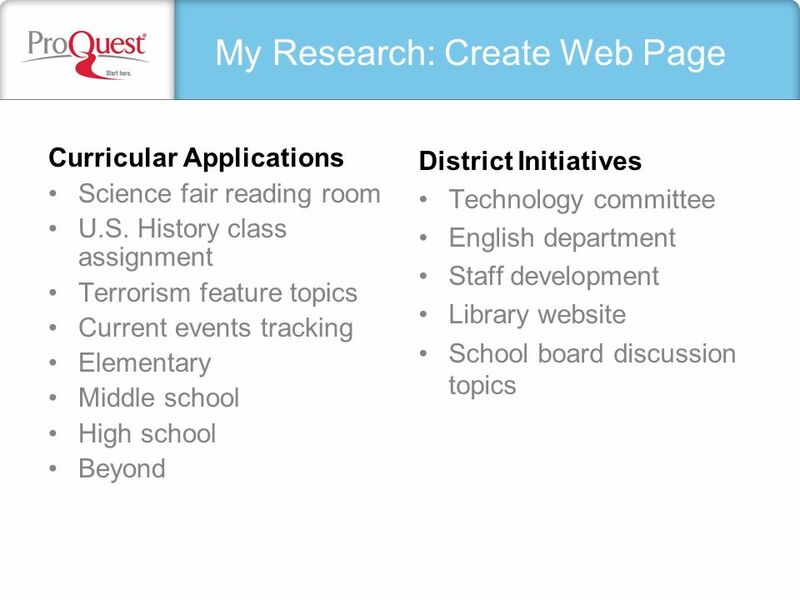 Activities? 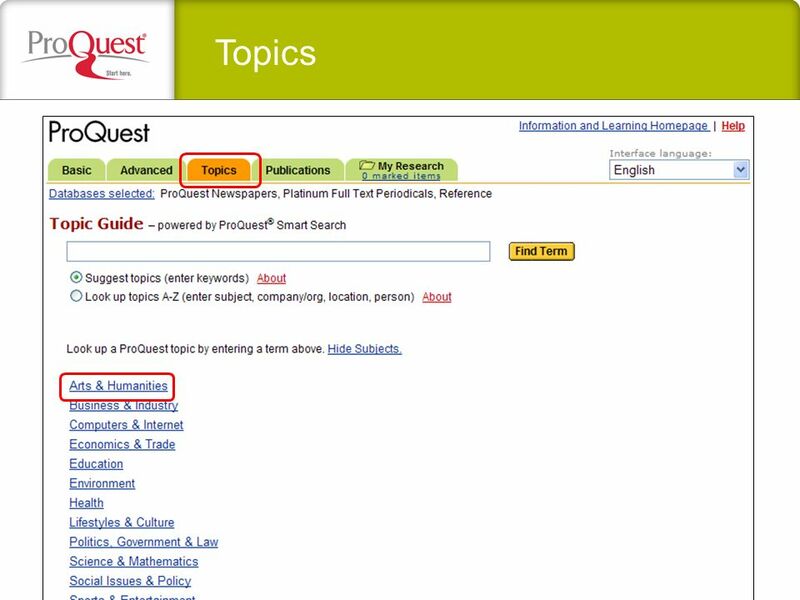 –Reading room, or educator resources? 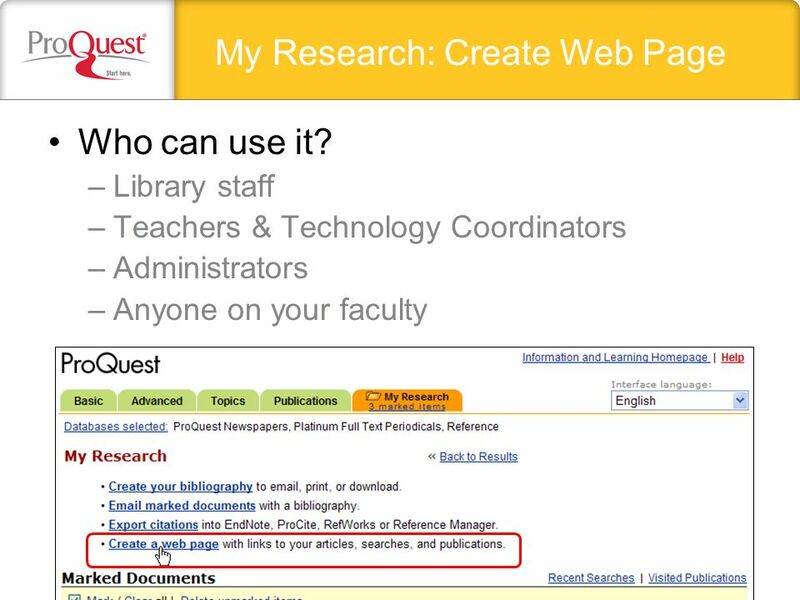 34 My Research: Create Web Page Before you begin: How to access page? 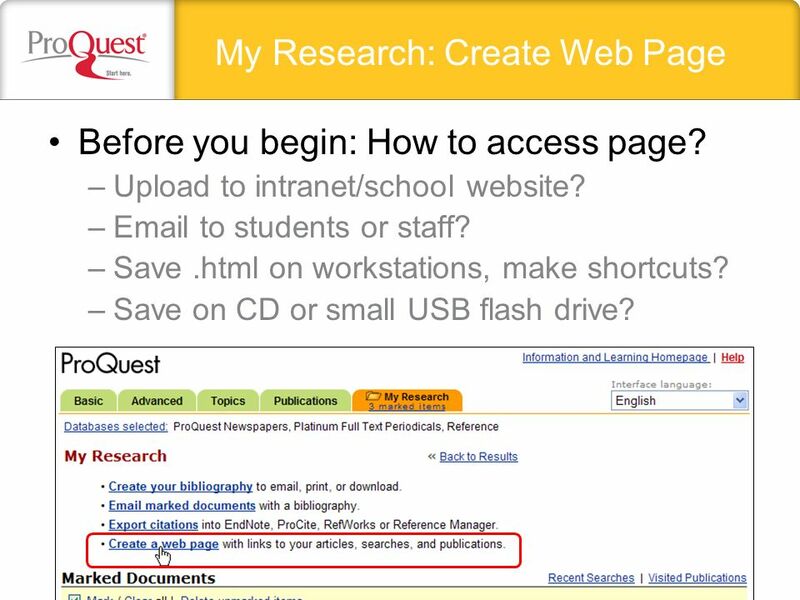 –Upload to intranet/school website? 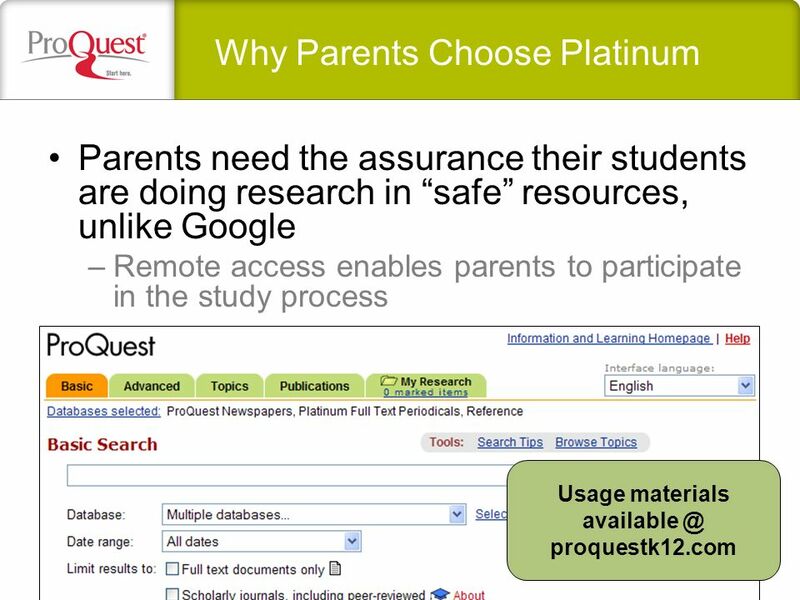 –Email to students or staff? 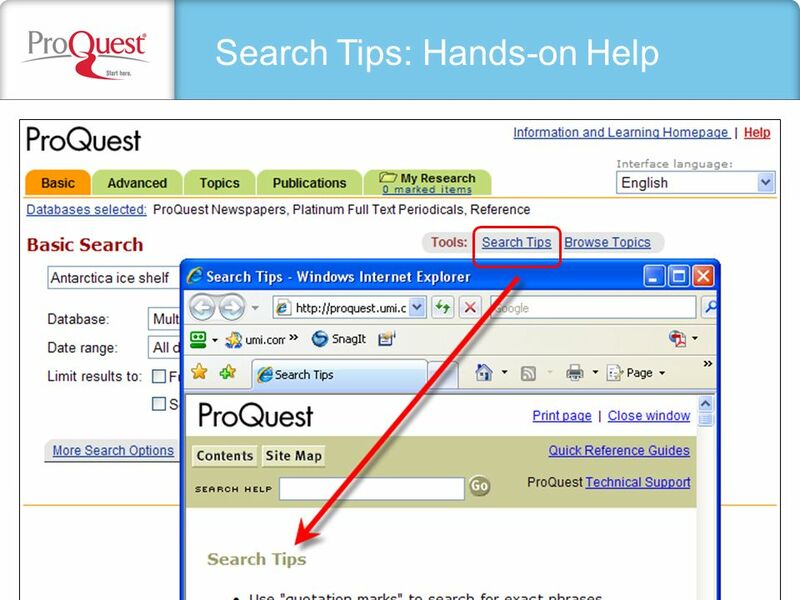 –Save.html on workstations, make shortcuts? –Save on CD or small USB flash drive? 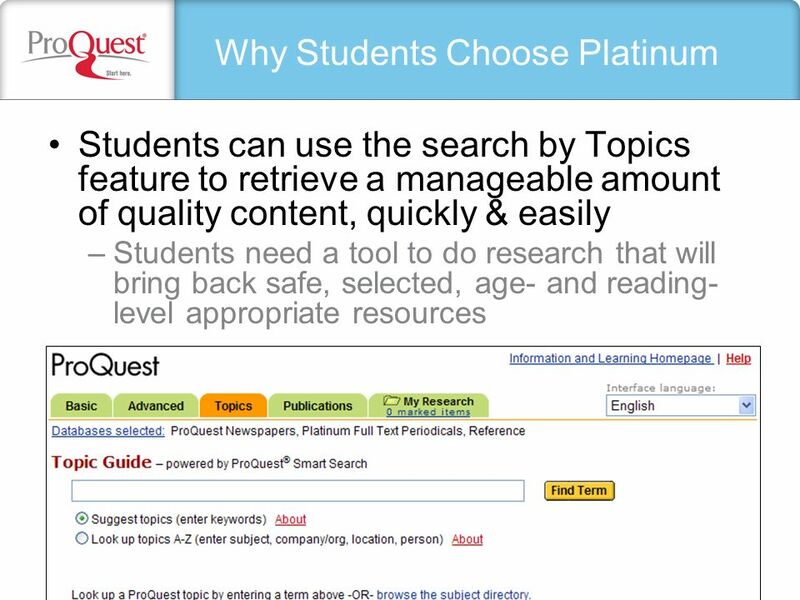 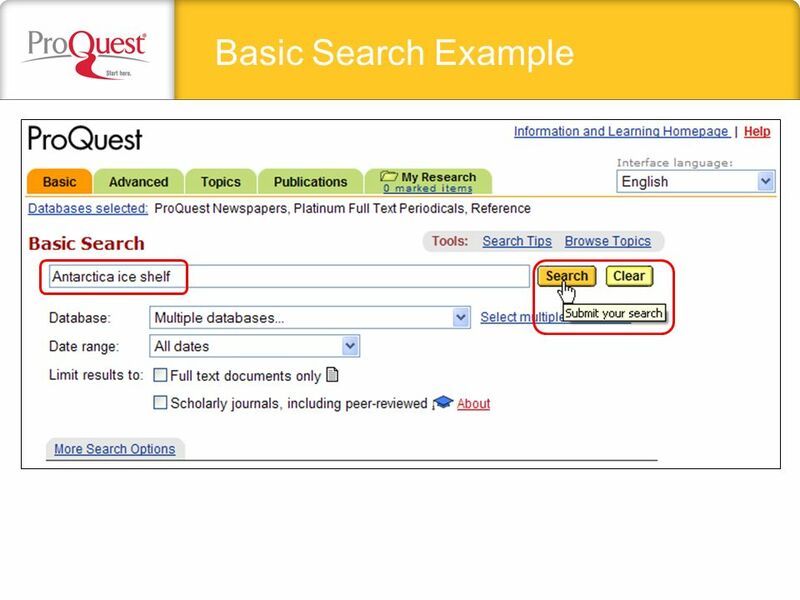 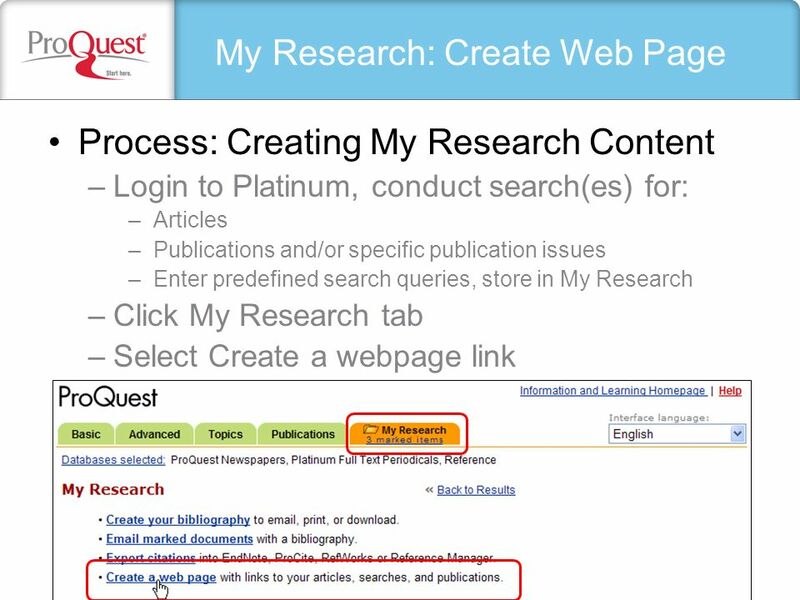 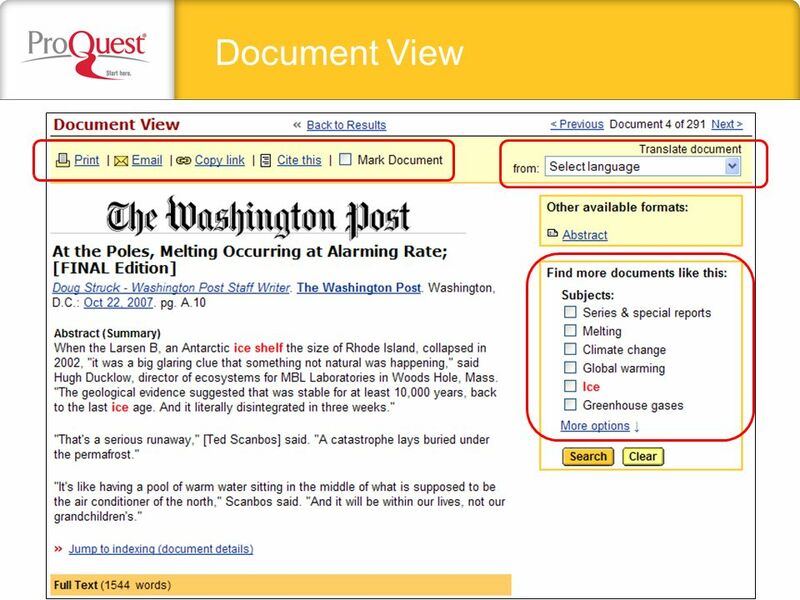 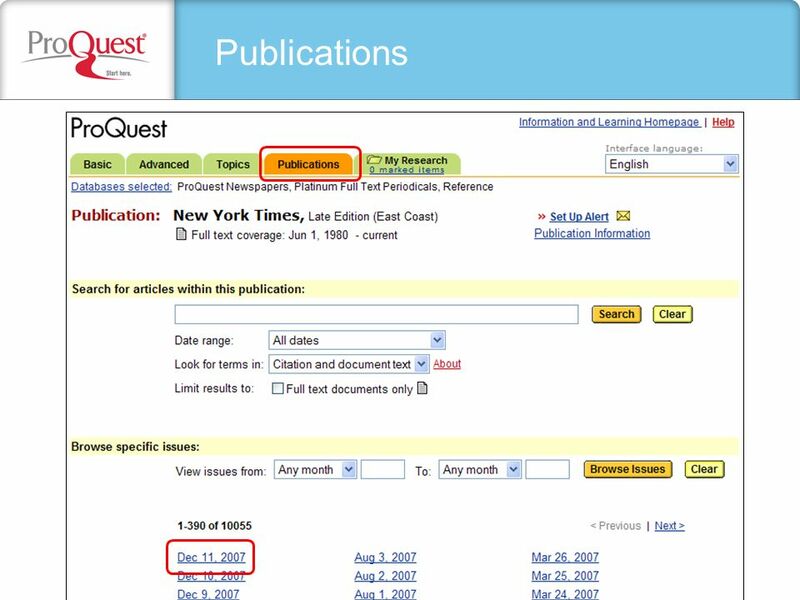 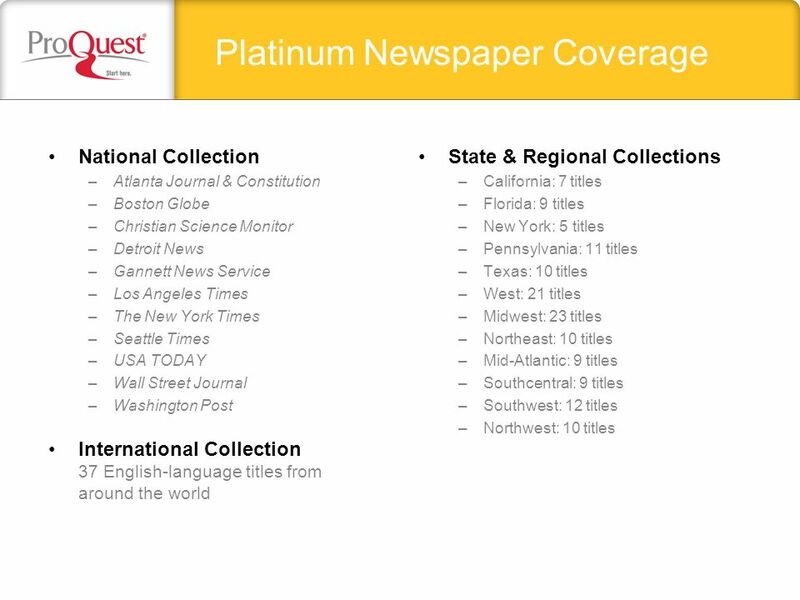 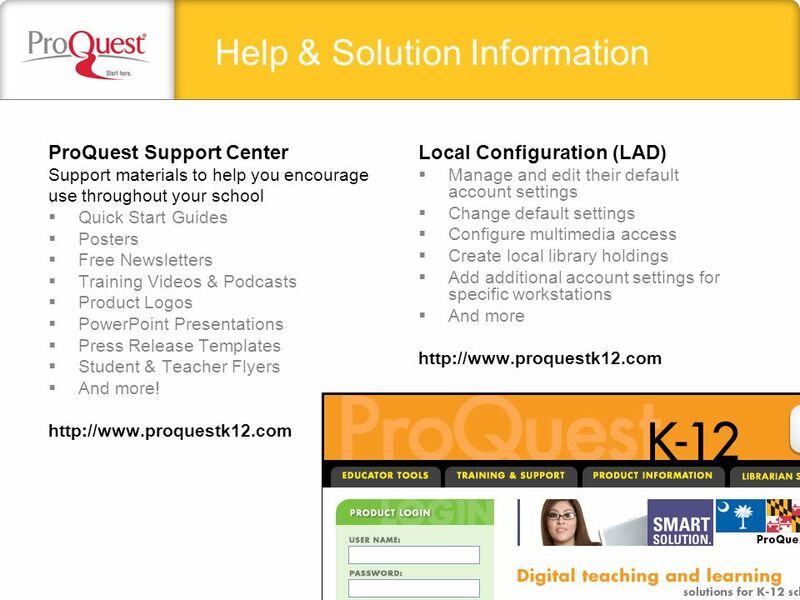 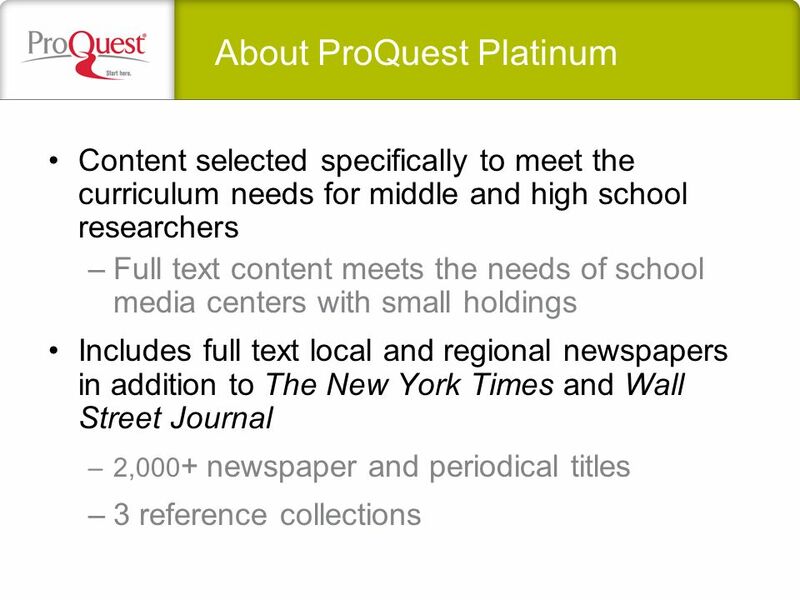 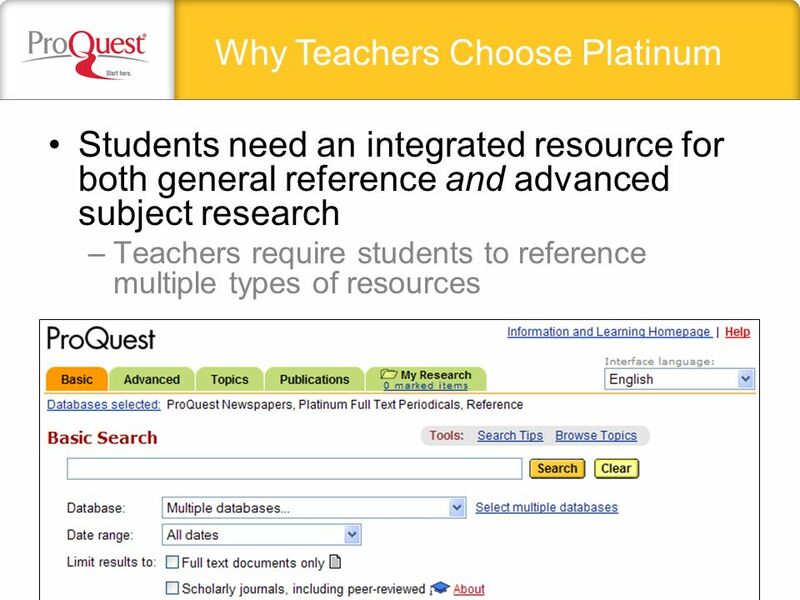 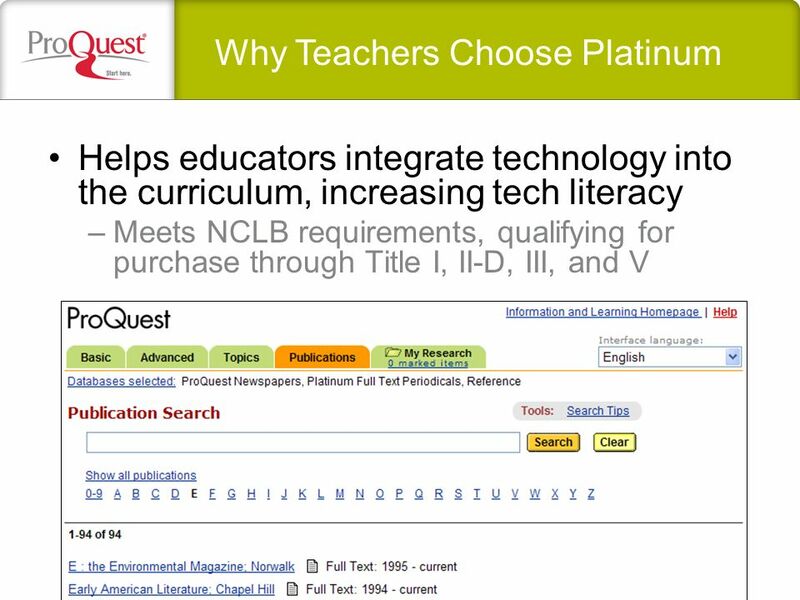 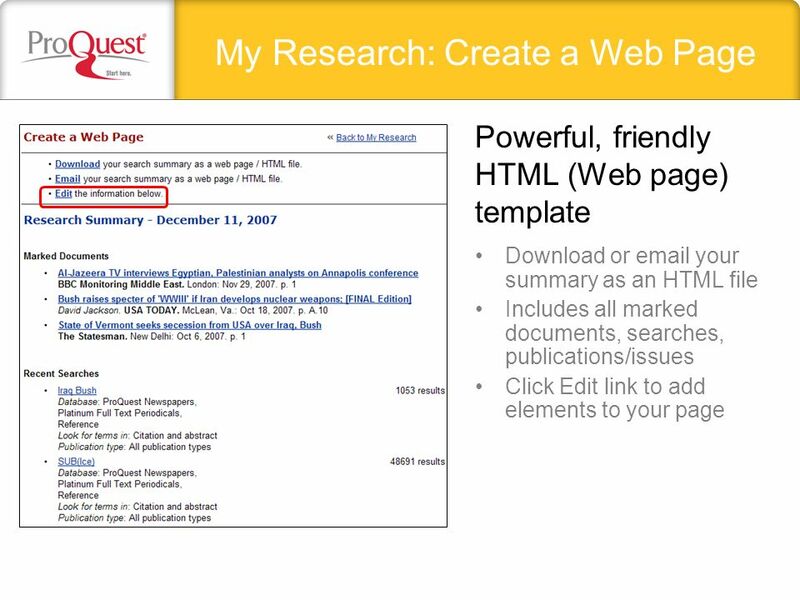 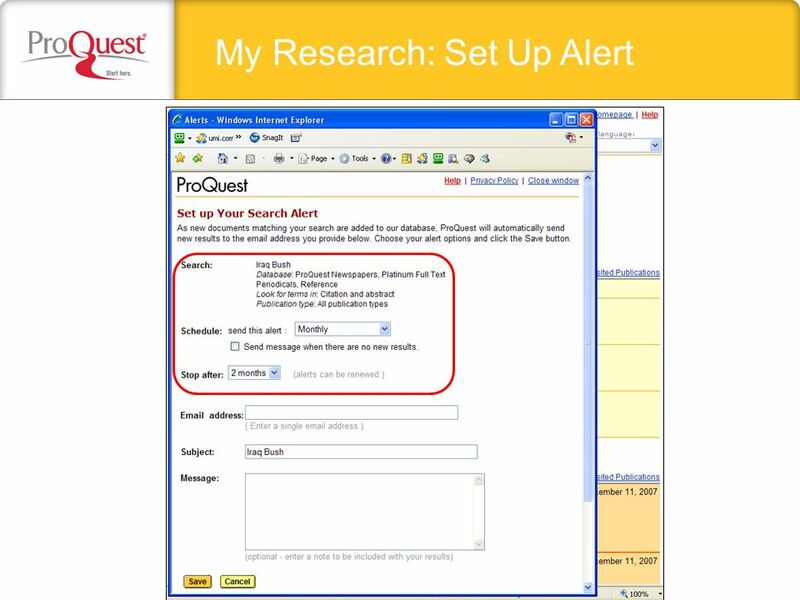 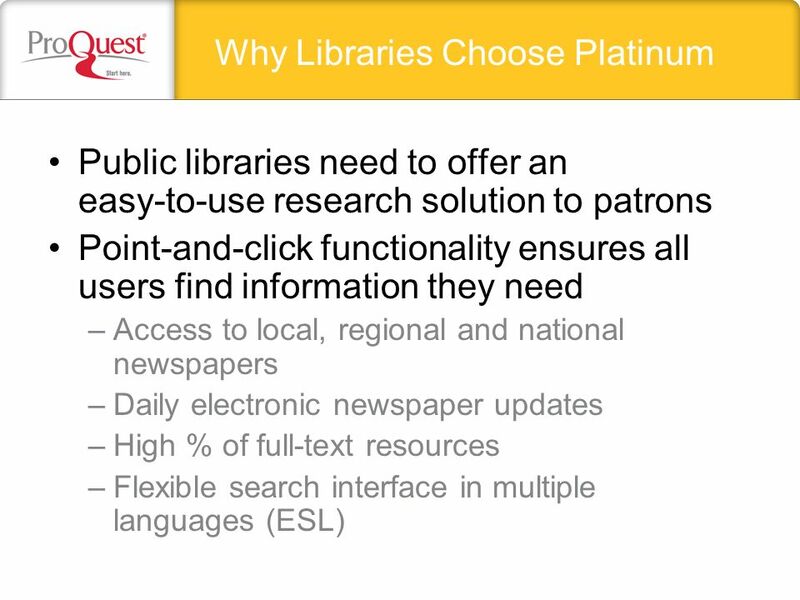 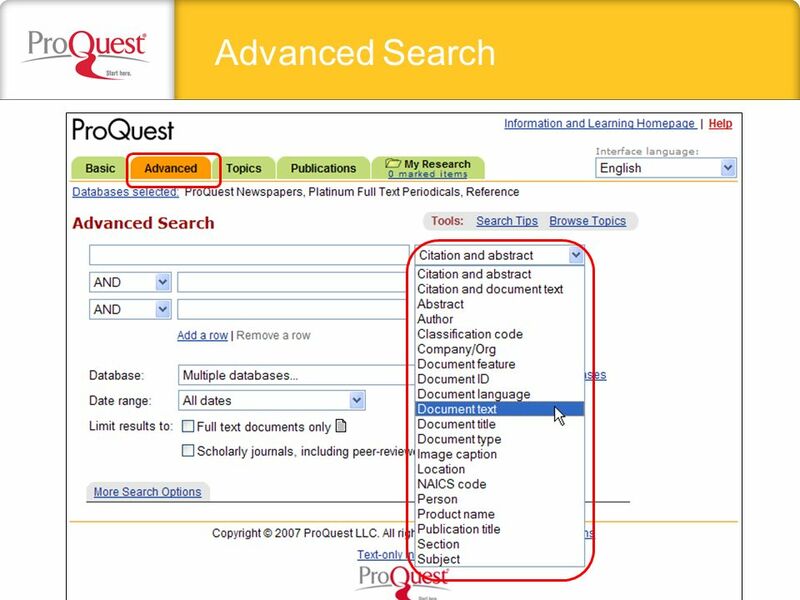 Download ppt "ProQuest Platinum K-12 reference solution 2008. 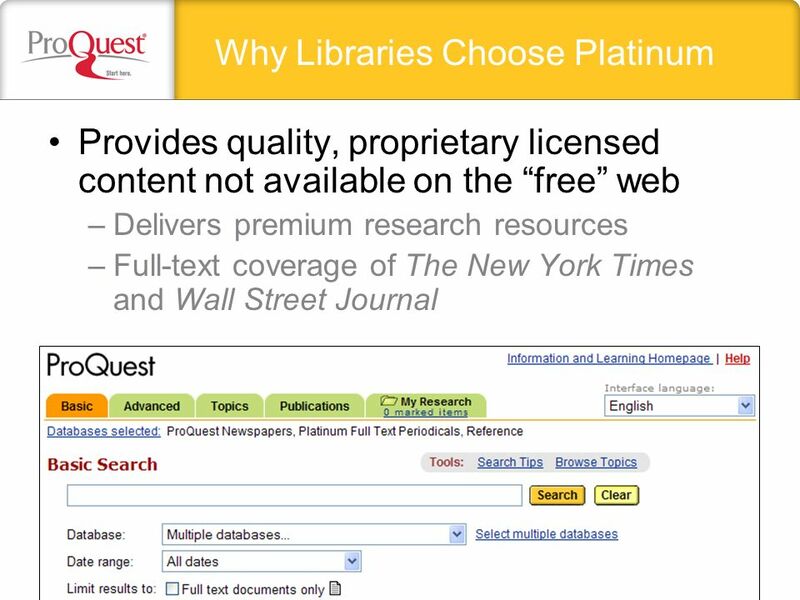 Provides quality, proprietary licensed content not available on the free web –Delivers premium research." 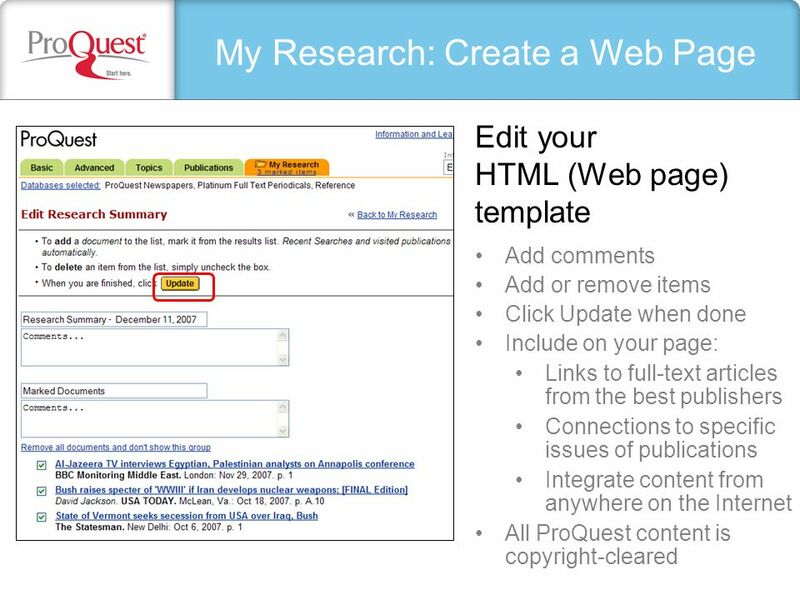 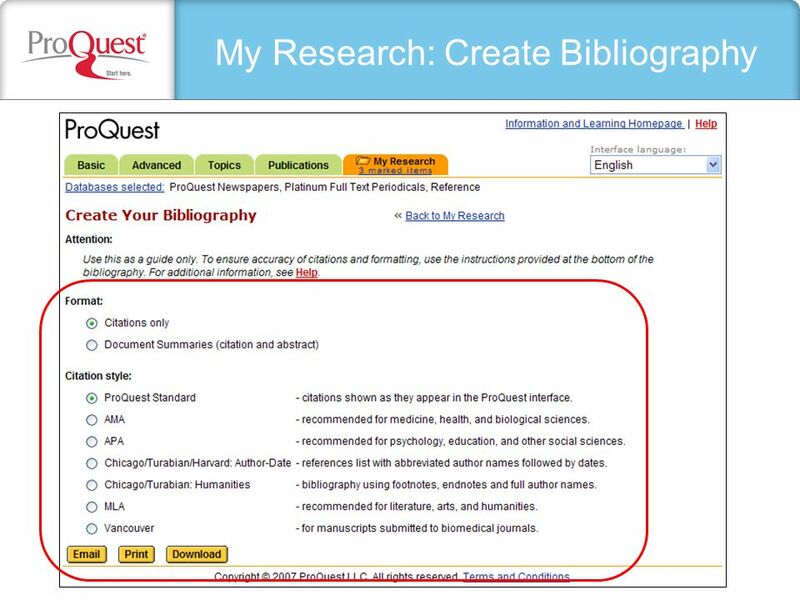 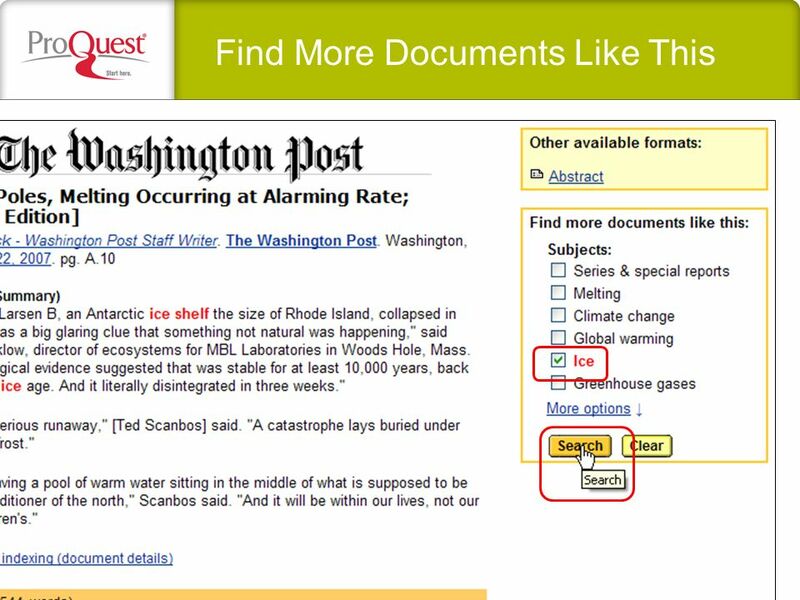 Support.ebsco.com Navigator for Reference Tutorial. 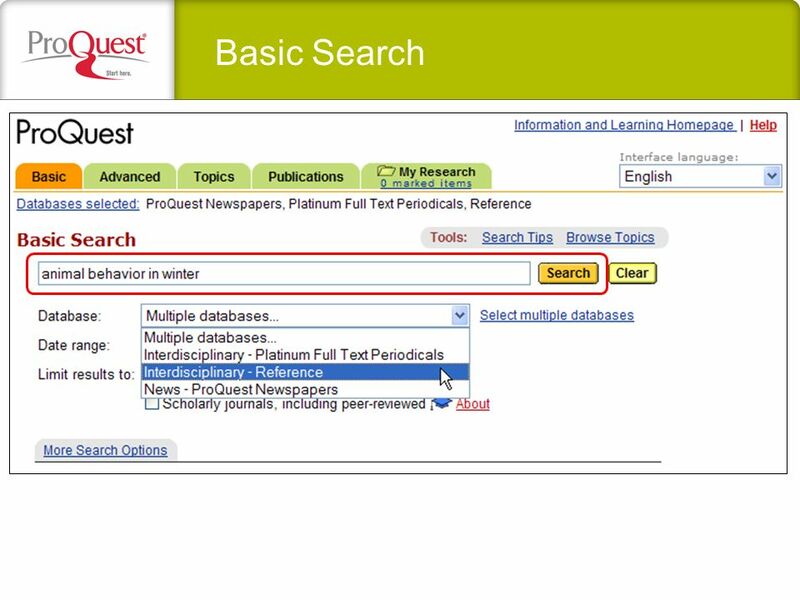 Ontario Scholars Portal A guide to the basic features of the search interface of Ontario Scholars Portal at the University of Ottawa Prepared by: Ann Romeril. 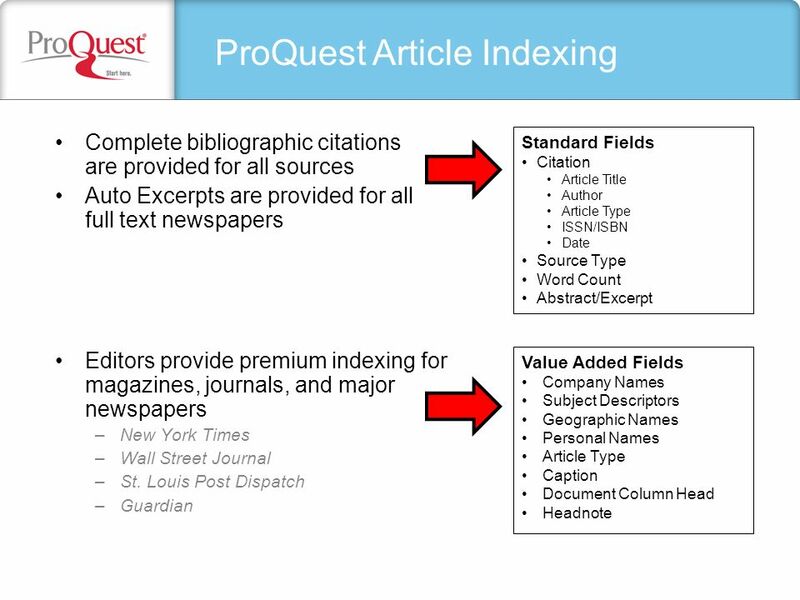 INDEXES Current Events and Issues 1 Shellie Hill—LBSC 5613.